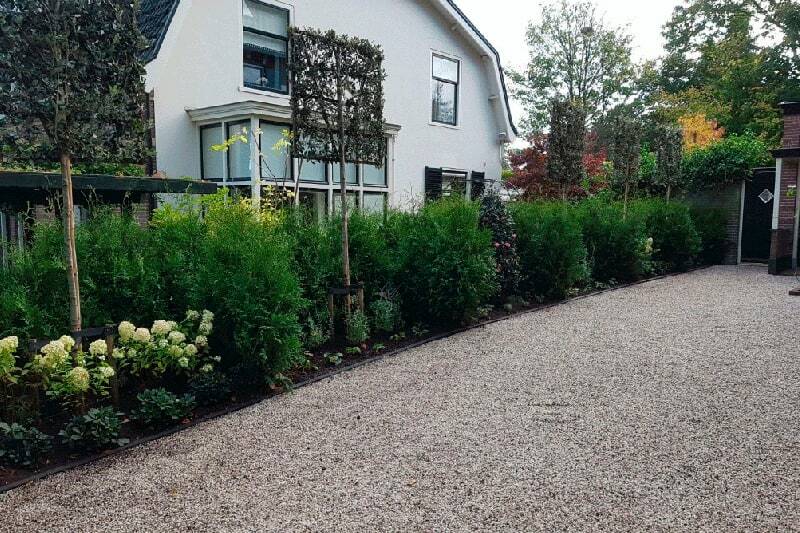 Landscaping Company Rötgers & van Ingen offers expert garden design, build and maintenance. 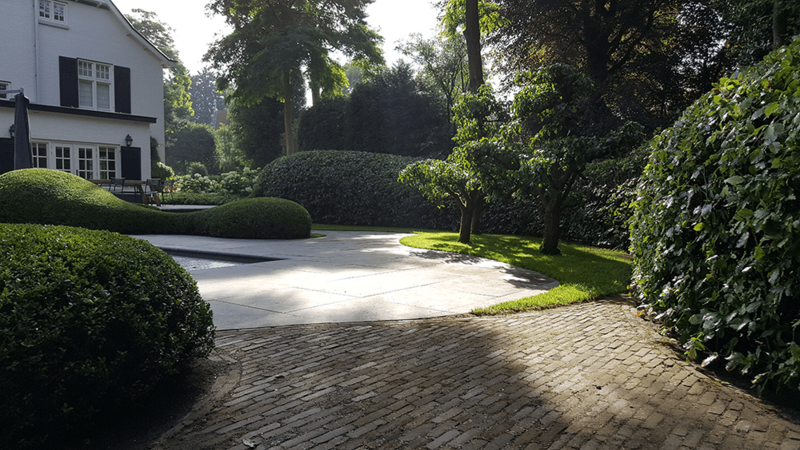 We’re located in the centre of Holland, from where we’ve realised numerous dream gardens across the country, ranging from a modern style, Japanese influence, romantic touch or a classic garden. To generate ideas and gain inspiration, or to get an impression of our services, simply have a look at a small selection of our projects. If you have any queries regarding our services, require some advice concerning your garden, or would like to arrange a free quotation at your convenience, please feel free to contact me via any of the methods listed below or use the “contact us” tab in the menu. 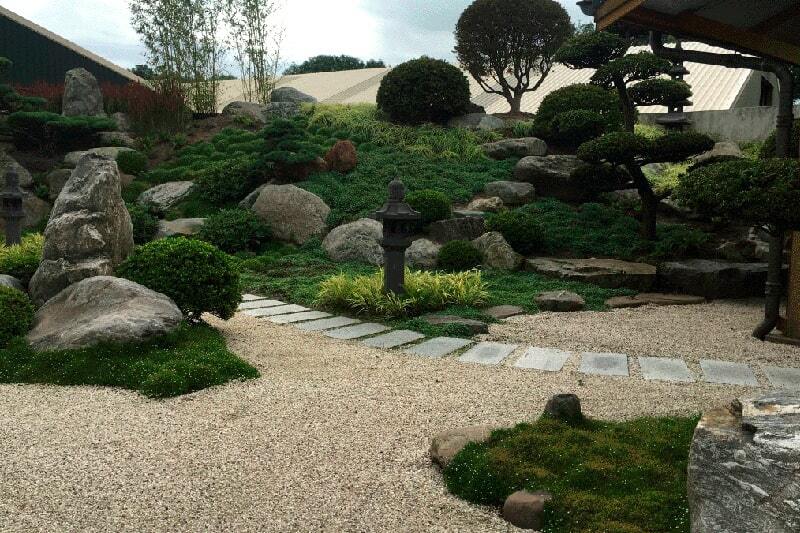 All aspects related to landscaping, ranging from permits up to electrics, can be organised by our team. To generate ideas or to get an impression of our services. A vast majority of our work comes from word of mouth, and this is a trend, which we aim to continue by ensuring total customer satisfaction, 100% of the time. We realise the individuality of each job we undertake, and work closely with the customer throughout, to ensure the finished project exceeds all expectations. Whether you prefer a classic garden or modern, maintenance-friendly garden with veranda, outdoor bar, jacuzzi or sauna, nothing is impossible! Your garden is an extension of your house and therefore needs a similar amount of care and attention. 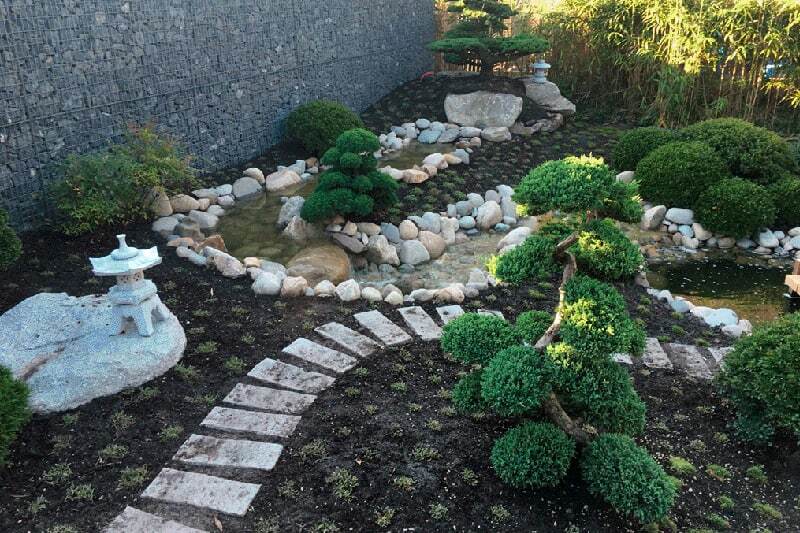 Our team of enthusiastic employees possess the expertise and quality workmanship to build your dream garden. Varying from large projects to modest, smaller activities, we offer a free consultation and quotation for all services offered.